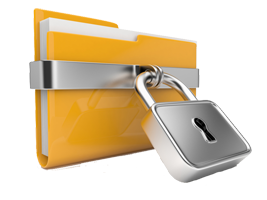 Security software protects against malicious software such as viruses, spam and malware. A virus is a self-replicating program that runs and spreads by modifying other programs or files. Spam is the abuse of electronic messaging systems. It is electronic junk mail. Malware is a program that is inserted into the operating system of a mobile device, to compromise the confidentiality, integrity, or availability of the data, application, or operating system of the device. This is usually done covertly without the user’s awareness. Why should you install security software? If you install and keep security software up to date, you will increase the security of your mobile device and protect it from malicious programs. There are different types of security software available for mobile devices including anti-virus, anti-theft, anti-malware and firewall software etc. Malicious software is frequently brought into a mobile device or an organization’s IT system through email attachments and programs downloaded from the Internet. The mobile device user may not even know it happened. To protect your mobile device, be selective and do not open email attachments or download programs from senders or sources you do not know or trust. How can you install or enable security software? Some mobile devices come with security software installed, but you may need to enable the software. 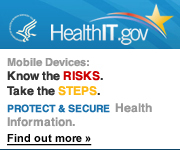 If security software does not come installed on your mobile device, you may need to download it. Research the software before downloading to verify it is from a trusted source.